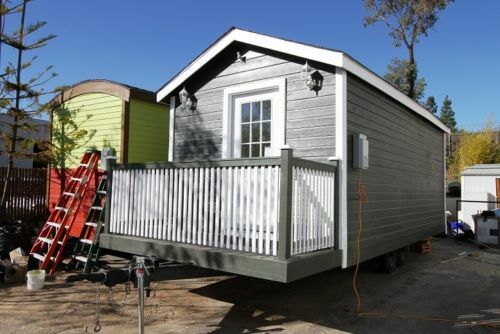 200 sq ft square ft. Classic Mobile Cabin w/ loft. 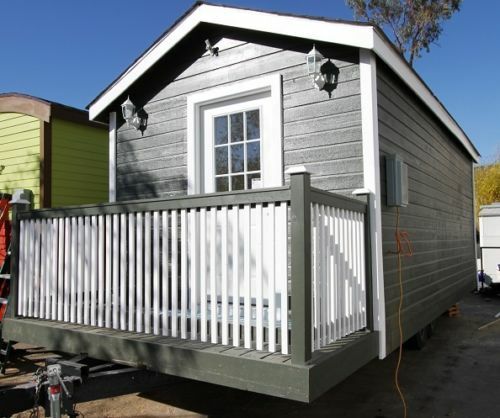 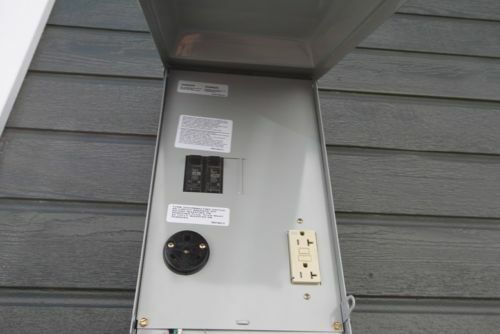 This unit is a fully finished mobile shell complete on the exterior with all the rough electrical installed. 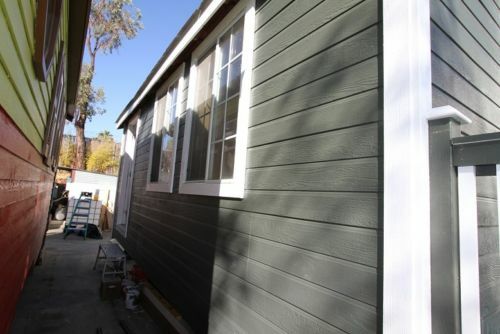 Its painted stained and ready for you to customize the interior with your own finishing touches.